Flex Comes To The Plex! 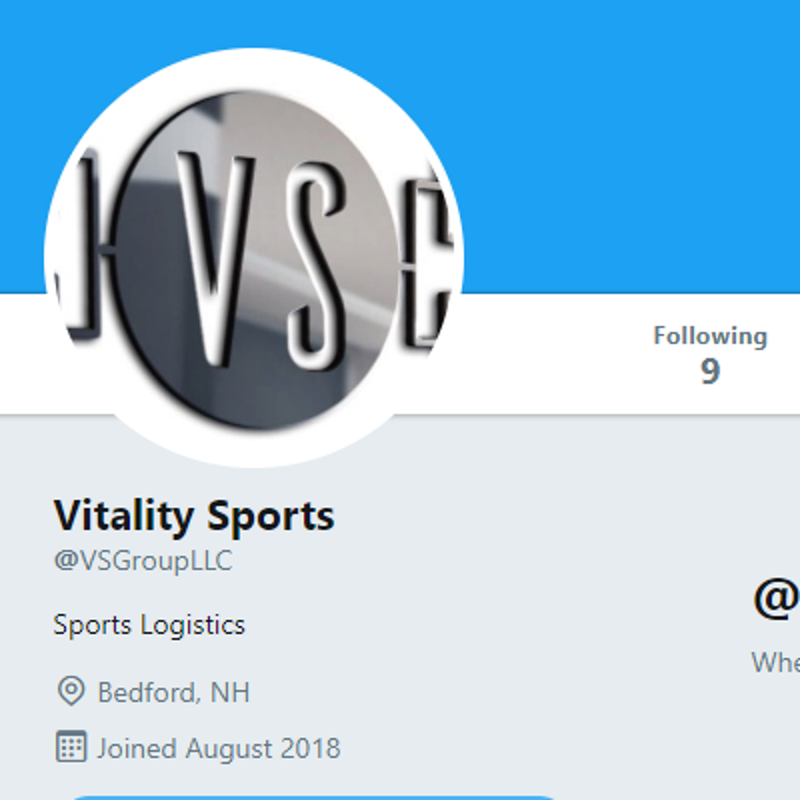 Welcome to Vitality Sports, New England's premier tournament, league, and logistics company. At Vitality Sports, we believe in living a life of activity, energy, and strength. We accomplish this by hosting tournaments and clinics where kids can grow, play, and learn through sports. These experiences lead to a lifelong relationship with athletics, activity, and good health. Please take a look at our tournament, league, and clinic pages. Connect with us on Facebook, Instagram, and Twitter for all the latest announcements. At Vitality Sports, we have more than 25 years of youth sports experience. We've seen the good, and we've seen the not so good. When you register for a Vitality event, you're signing up for top notch facilities, best-in-class athlete (and parent) experience, and an attention to detail that you won't find anywhere else. We use 100% turf fields, our locations have fully-functional restaurants and bars, and we leave no stone unturned in our effort to provide you a world class tournament experience. Every time. Everyone knows that the key to a successful season is the work you put in in the offseason. 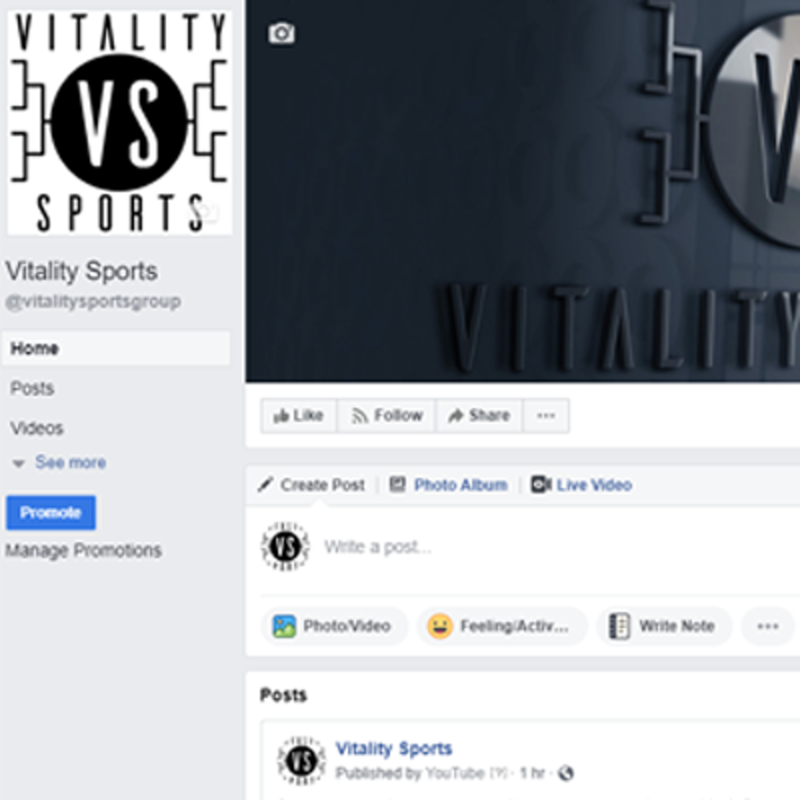 With a focus on long-term athletic development, and not short-term burn-out, Vitality Sports builds a base of overall fitness, flexibility, and proper mechanics that manifests itself in better performance, long-term health, and success on the field and court. We are logistics people. From a dynamic, mobile-friendly website, to online registration and payment acceptance, to scheduling for leagues and tournaments, we handle all the details so that you and your coaches can do what you do best: keeping your focus on the courts and fields and making your athletes better. Let us handle your back-end administrivia, however that manifests itself. 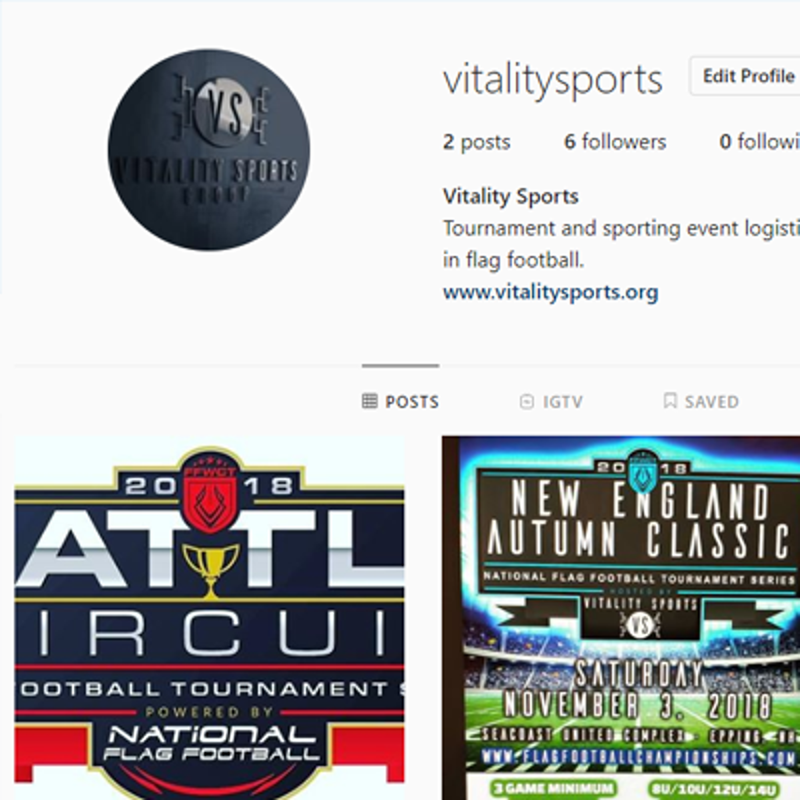 Email info@vitalitysports.org for more details.